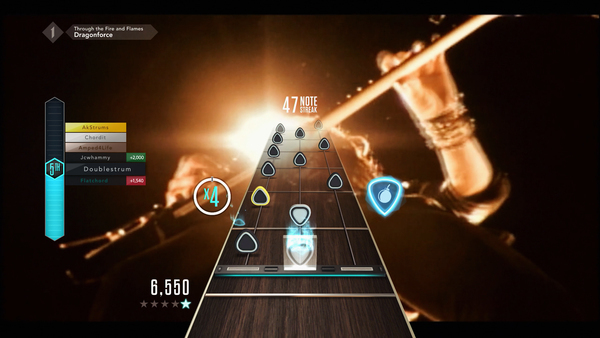 Did you happen to buy Guitar Hero Live in Dec. of 2017, or after? If so, you are entitled to a refund on your purchase. As you might remember, Activision announced quite awhile ago that they would be ending the Guitar Hero TV service for Guitar Hero Live. GHTV gave users an online TV channel of sorts that offered countless songs to play. Songs would change daily/weekly/monthly, really upping the overall value of the package. With GHTV now dead, Activision feels it's only fair to refund people the cost of purchase if they got the game in Dec. 2017 or after. If you somehow got the game and had no idea that the service was ending, you'd quickly find out that you're missing out on a large chunk of what made the experience enjoyable. If you happen to fall into that very slim category, you can file a claim for a refund here. GHTV was a cool idea in my opinion, it was nice to zen out and play at a nonstop spree of GH songs.